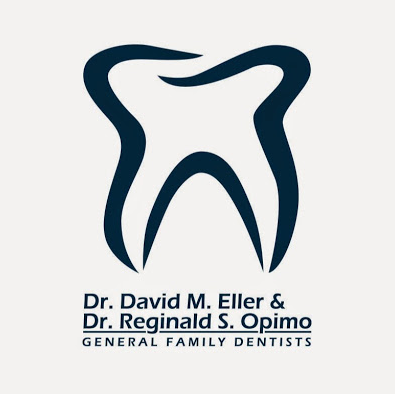 Welcome to the dental practice of Dr. David M. Eller & Dr. Reginald S. Opimo General Family Dentists! We are a friendly, family-oriented dental practice in Huntington, West Virginia. Our skilled dentists, Dr. Eller and Dr. Opimo, are proud to offer comprehensive dental care for you and your family. Our office is filled with state-of-the-art technology that we use to provide exceptional dentistry for our patients. Whether you need a simple procedure such as traditional teeth cleaning, or if you require a modern technique such as dental implants, you can expect only the highest quality dental work at our office.